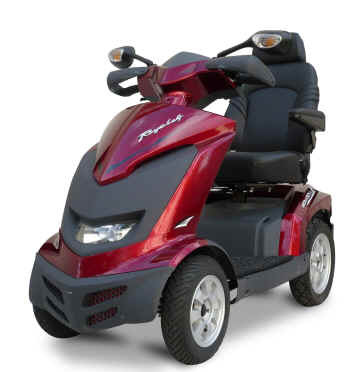 A luxurious four-wheeled big-sized scooter features all-digital display panel, automatic speed reduction and a fully-independent suspension system. (*) Actual range is determined by user weight, battery and terrain conditions. The above data was calculated using a std. weight of 95 Kg (209 lb) on flat smooth surfaces.